Darrell Small died on October 9, 2015, in the VA hospital in Sioux Falls. He was born in Mitchell, S.D. on July 23,1933, to Leonard and Eva Small. He served in the Air Force, stationed in Alaska. 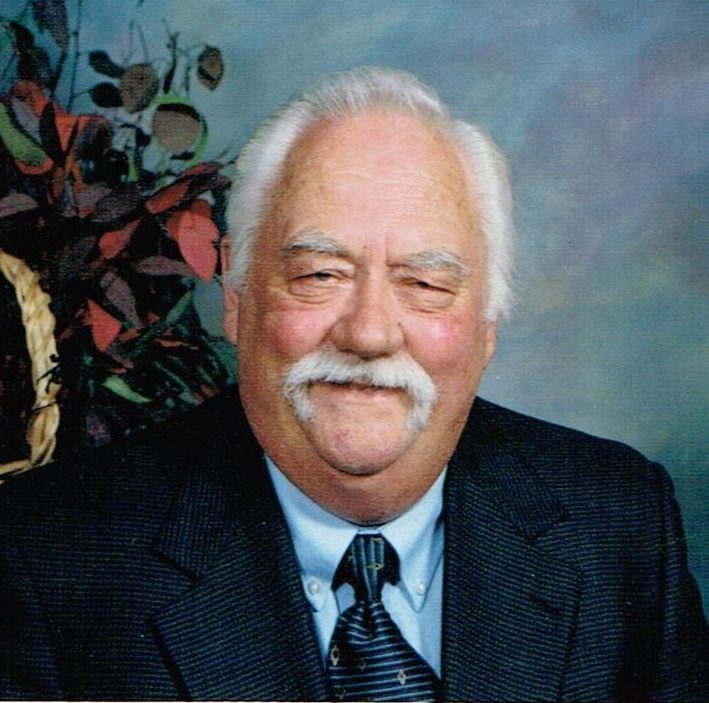 He was the first certified bridge inspector in the state of South Dakota, and worked on the interstate construction. He is survived by his sisters: Lenore (Chuck) Barnett, Escondido, California, and Nancy Hall, Sioux Falls, S.D. ; and special friend: Eunice Axtell. As well as many nieces and nephews. He was preceded in death by his parents and sister, Audrey Olson. Visitation will be Friday, October 16, 10 AM at St. Michael Parish with a Mass of Christian Burial at 11 AM with burial to follow at Calvary Cemetery in Mitchell, S.D.